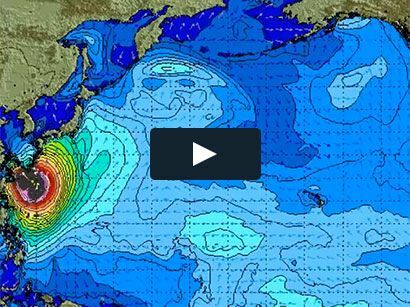 Surf News, 19 February, 2015. 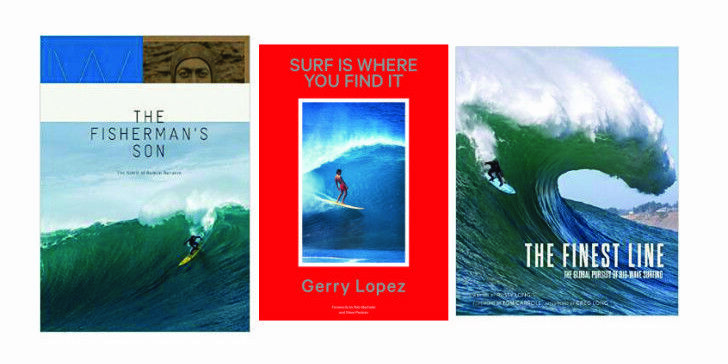 Patagonia Books and Insight Editions are launching three new surf-themed titles in April: ‘Surf is Where You Find It’ by Gerry Lopez, ‘The Fisherman’s Son: The Spirit of Ramon Navarro’ by Chris Malloy and ‘The Finest Line: The Global Pursuit of Big-Wave Surfing’ by Rusty Long. The trio of titles are photo-heavy publications from three of surf culture’s finest fringe-dwellers. Written by one of the most revered surfers of his generation, Surf Is Where You Find It is a collection of stories about lessons learned during a lifetime of surfing. Originally published in 2008, Surf Is Where You Find It preserves memories of surf eras gone by, and commemorates those who helped shape the surfing world of today. Now, seven years and more than 25,000 copies sold later, Patagonia re-launches the surfing classic in a fully revised and expanded edition. Three times as many photos, many of them never-before-seen shots from Lopez’s personal albums, and 38 short stories (including seven new ones) spotlight those who have been influential in the sport—surfing any time, anywhere, and in any way. An innovator in stand up paddle, Lopez also shares his stories about pioneering that sport. Ramon Navarro, a 3rd generation subsistence fisherman and farmer who lives on the coast of Chile at Punta Lobos, learned to surf on a busted surfboard left by a visiting surfer. Since then he has become one of the top-ten big wave riders. He has used his surfing accomplishments to protect his home break, and he is admired around the world as an environmental activist: he fights resort development on the point, the building of pulp mills along on the coast, and sewage pipes that pollute the ocean off Pichilemu. Editor Chris Malloy created the film and book The Fisherman’s Son, which focuses on Ramon’s rise to big wave fame and how Ramon is using that notoriety to make his voice heard on activism issues. Contributors to the book include Gerry Lopez, Josh Berry, and Jack Johnson. Part of the proceeds from the book and film will support Ramon’s environmental efforts. Big-wave surfing has long been a part of the sport, but with more watermen pushing the boundaries, this subculture of the surf world is now moving out of the fringes. 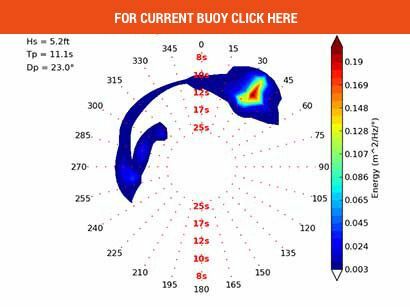 The current generation of surfers is continually reinventing the limits, making this the most advanced, dynamic, and exciting period in big-wave surfing history. The Finest Line captures the essence of the sport through big-wave photographs and stories, as well as exclusive interviews with the surfers (such as Shane Dorian, Greg Long, and Grant “Twiggy” Baker) who play the starring roles during these rare, large-swell events. This stunning coffee-table book covers the giant, hallmark sessions from the most impressive spots around the globe, including Mavericks (CA), Jaws (HI), Cloudbreak (Fiji), Teahupo’o (Tahiti), Puerto Escondido (Mexico), and Dungeons (South Africa).